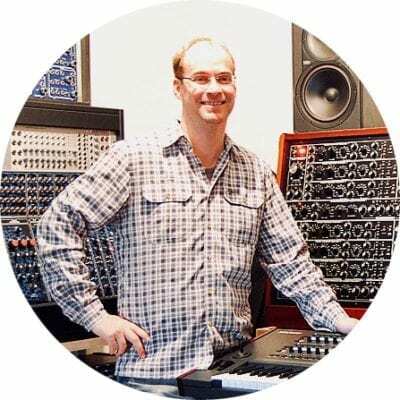 GreatSynthesizers.com is an online magazine with reviews, interviews, documents, photos and soundfiles of analogue and digital synthesizers & related music gear. Our aim is to provide an archive of synthesizer reviews and audiofiles to which everyone has access, to exchange experiences and form networks. But at the end it is all about making music! Synthesizer-enthusiast and musician, lives in Austria. Co-founder and author until February 2013. Synthesizer and programming expert, lives in Germany. Synthesizer and programming expert, lives in Argentina. Sound researcher und synthesizer-lover, lives in England. Runs the RetroSound – Vintage Synthesizer Channel (YouTube), lives in Germany. Live keyboarder and great synthesizer technician, lives in Austria. Composer, producer and photographer, lives in Greece.